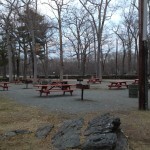 Auburndale Park - Auburndale (Newton), MA - Take a day trip! 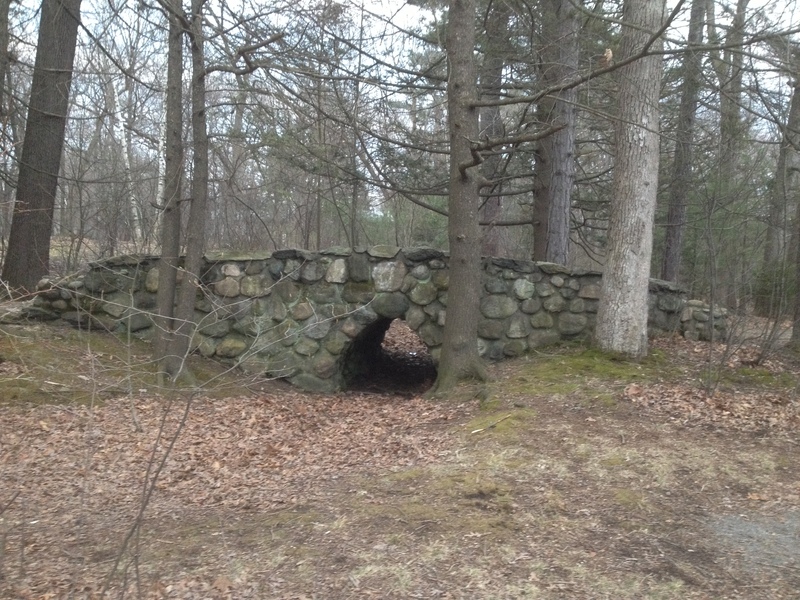 lovely riverside locale with trails to enjoy hiking and biking along with a picnic area that you can barbeque in (stoves are set up). There is also a playground and several areas with open fields including Athletic Fields at the southern end of the park (Lyons Field). This park also boasts an exercise ‘life course’ with suggested physical activities. It’s a great way to get some exercise in at this lovely urban oasis. The park is also dog friendly, however be sure to pick up after you animal. There are also spaces for groups to come in for events. For more information as well as pricing and reservation details please go the City of Newton website. 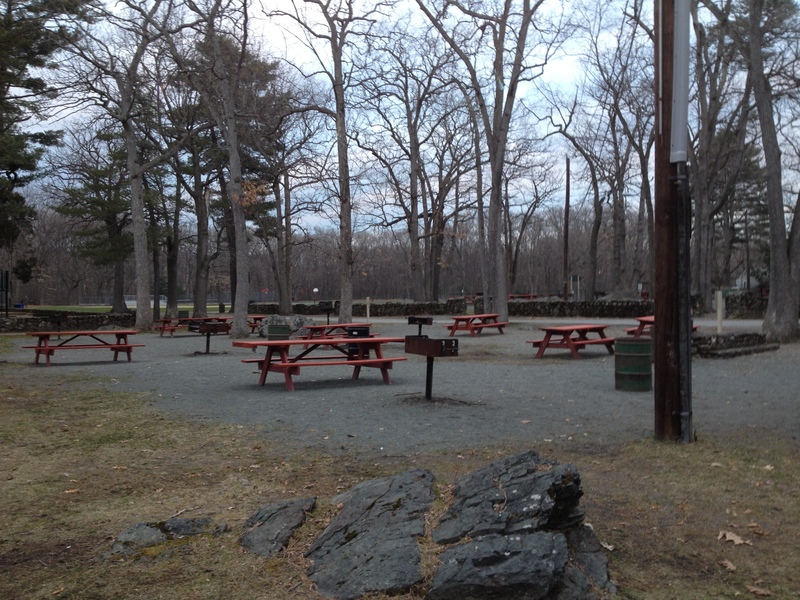 Auburndale Park is free to use and is located near the Waltham/Newton city line.